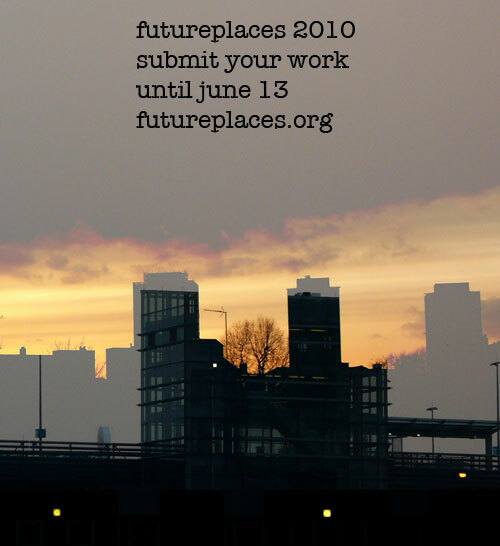 The futureplaces 2010 call for entries is now open! All info here. 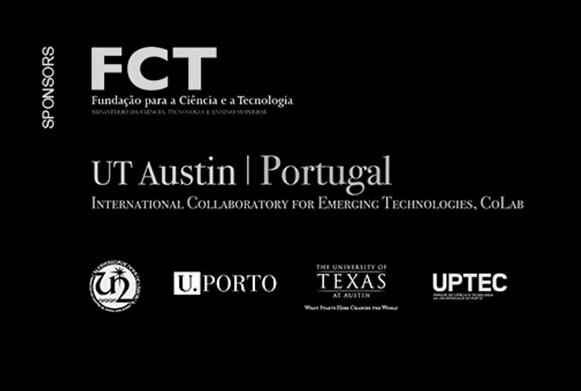 ← futureplaces 2010 to be announced soon!